Yesterday was very rainy in Minakami. After bad weather today we are back to river, with nice warm weather,lovely people and awesome wave. 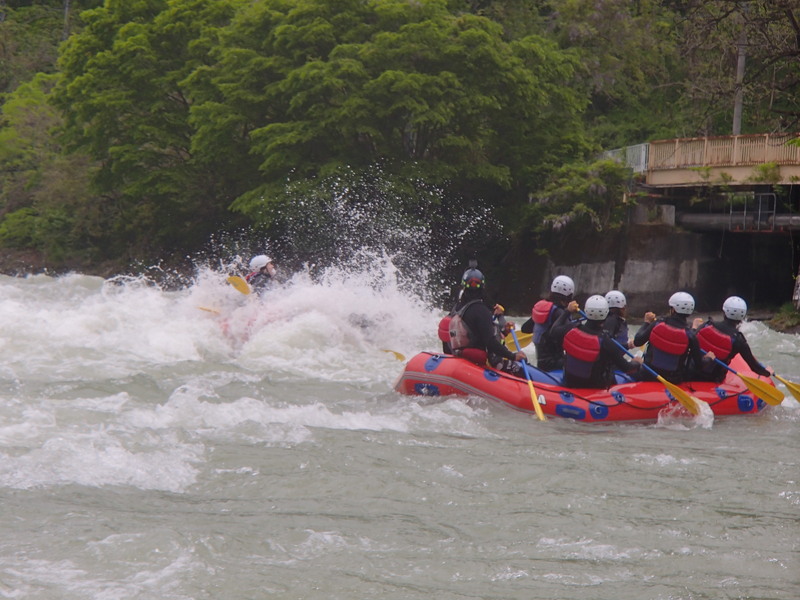 Please come for rafting and have fun.